I’ve been looking for a lighter-weight alternative to my Hammond — something practical to set up and take down at home for practice, as well as to take to jam sessions and the like. 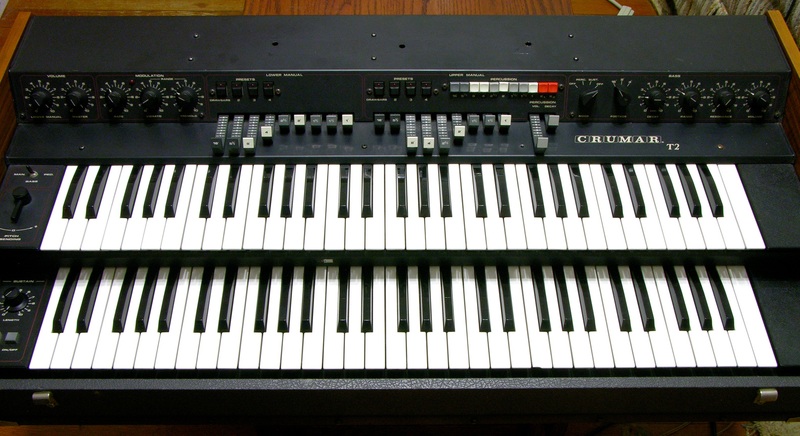 And when I say an alternative, I already had my heart set on a Crumar T2 from way back in 1978. I have several Crumar synths, so I have a soft spot for the company; and I have a T1 organ and knew I was satisfied with the drawbars and Hammond-like sound. I just needed the T2 for the the dual manuals (keyboards). I recently bought this on eBay for $255 purchase plus $185 shipping — at about 100 lbs, I don’t think I was overcharged for shipping. It’s still only a quarter the size and weight of my Hammond, so it’s all good. Like all Crumars, the keyboard is built into the bottom half of a hardcase with a lift-off top and very rugged handles, making transport easy possible. This is the first of a (hopefully only) three-part set on evaluating what I got and bringing it back up to perfect usable operating condition. 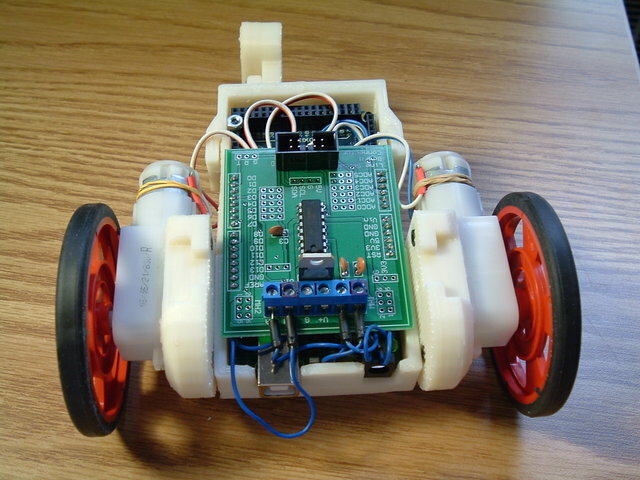 You are currently browsing the Keith's Electronics Blog blog archives for November, 2009.